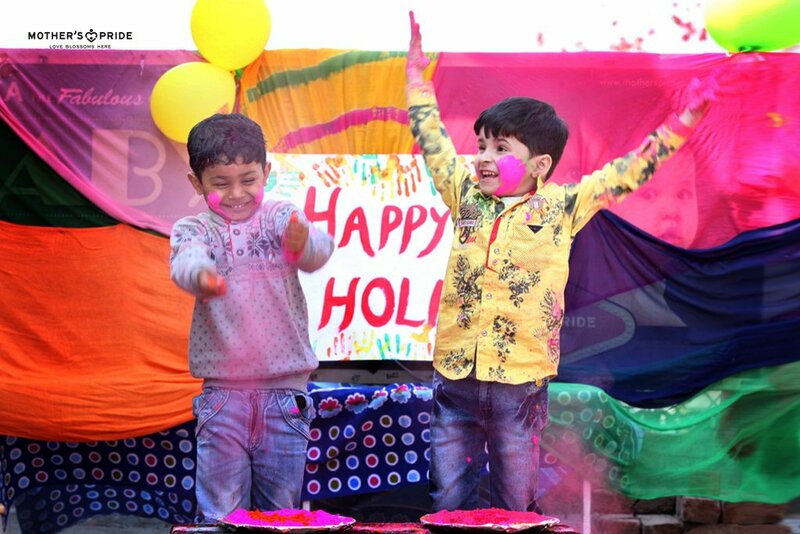 Packed with paramount vigour and excitement, our cute little Prideens welcomed the vibrant and auspicious festival of Holi with open arms. 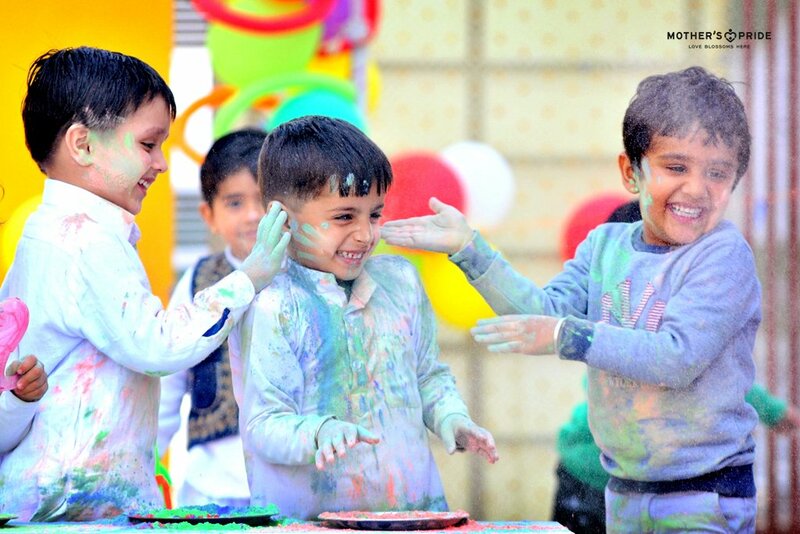 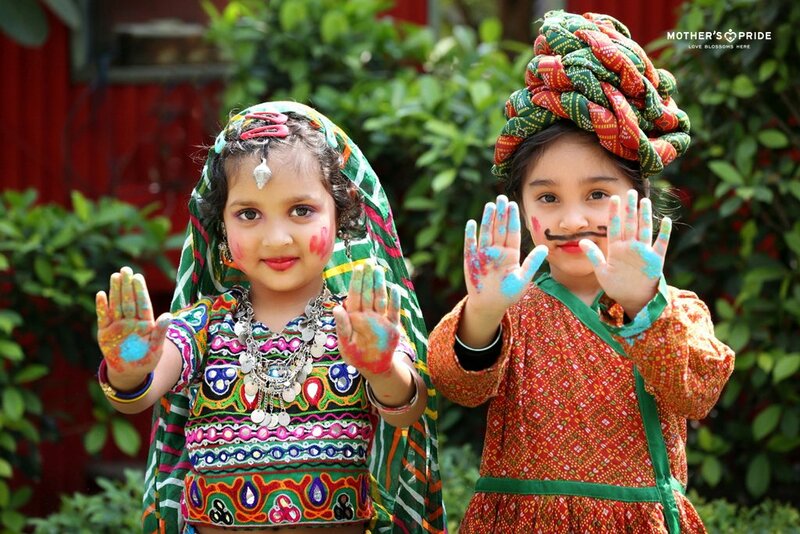 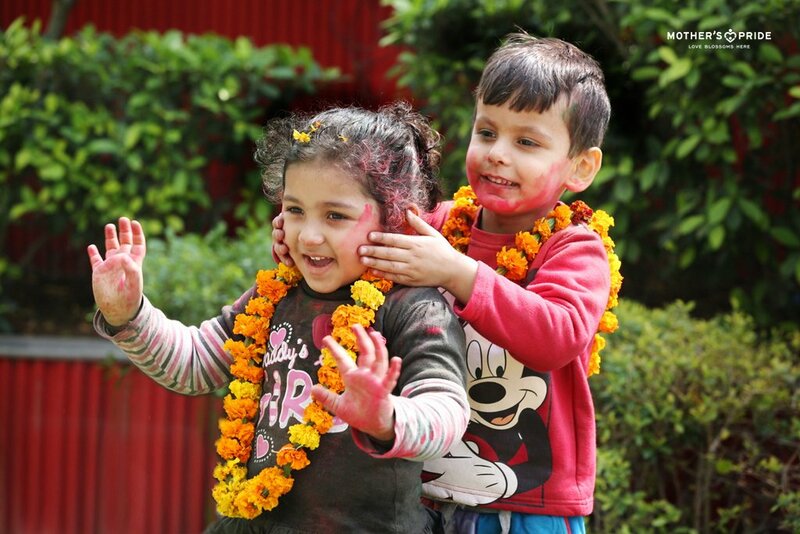 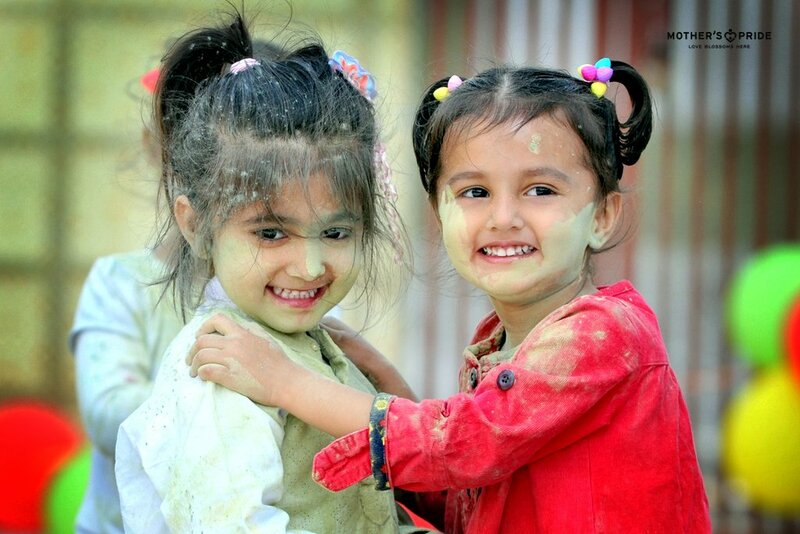 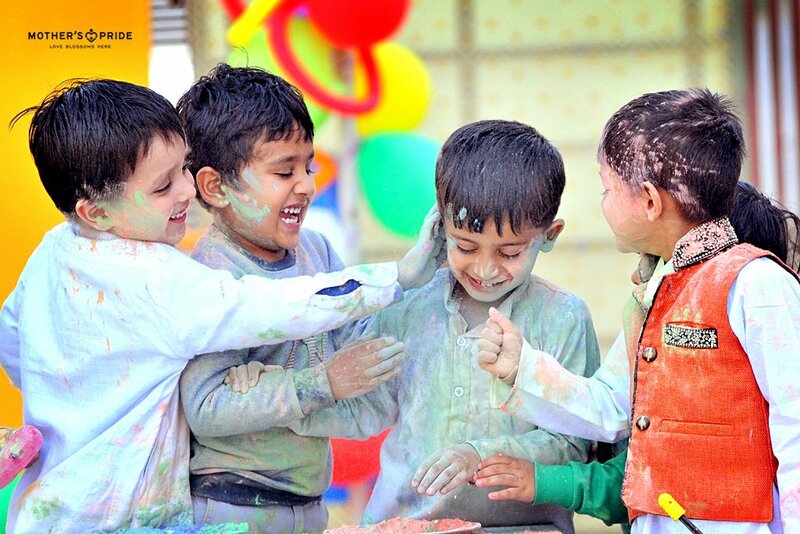 They warmly wished their friends and teachers by greeting them with fragrant floral gulaal and sprinkled colours of innocence, happiness and fun in the environment. 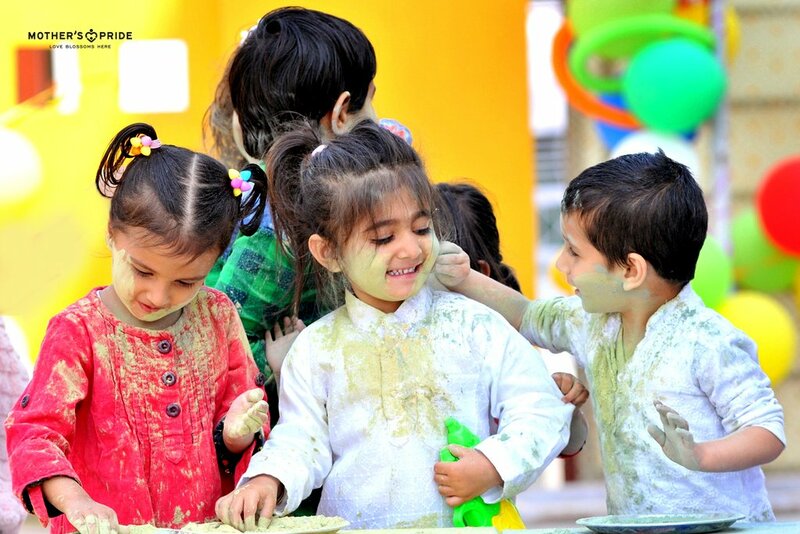 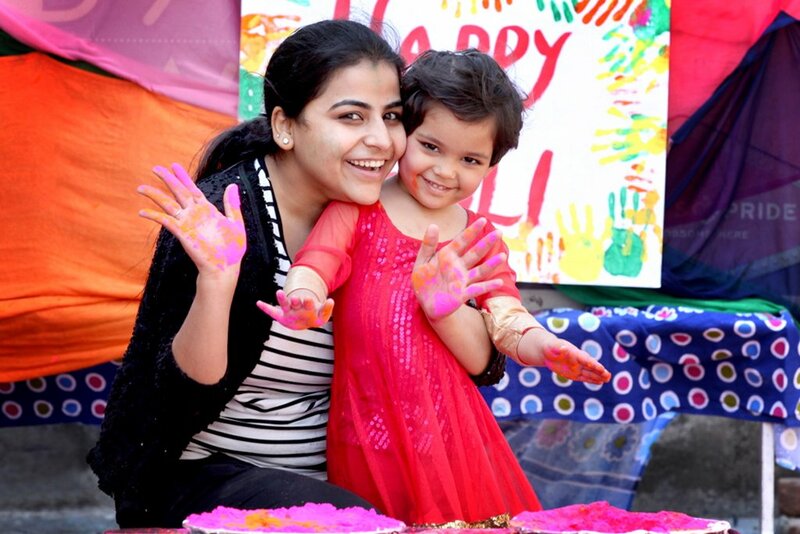 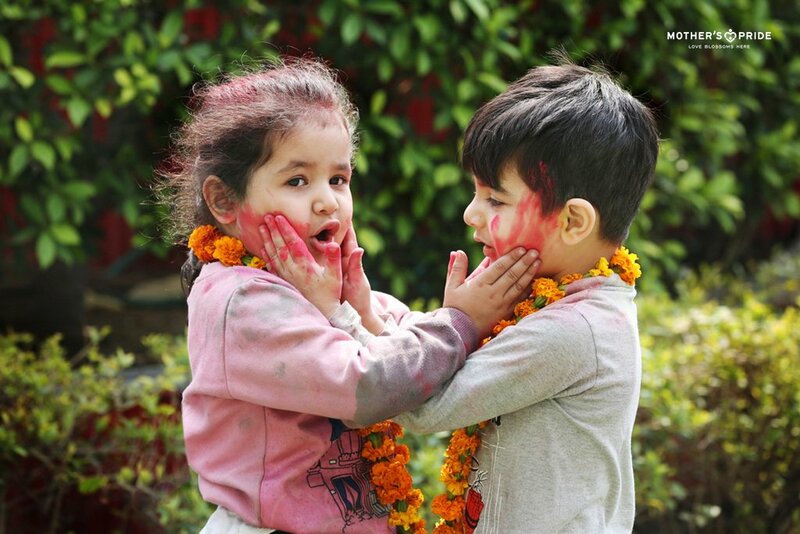 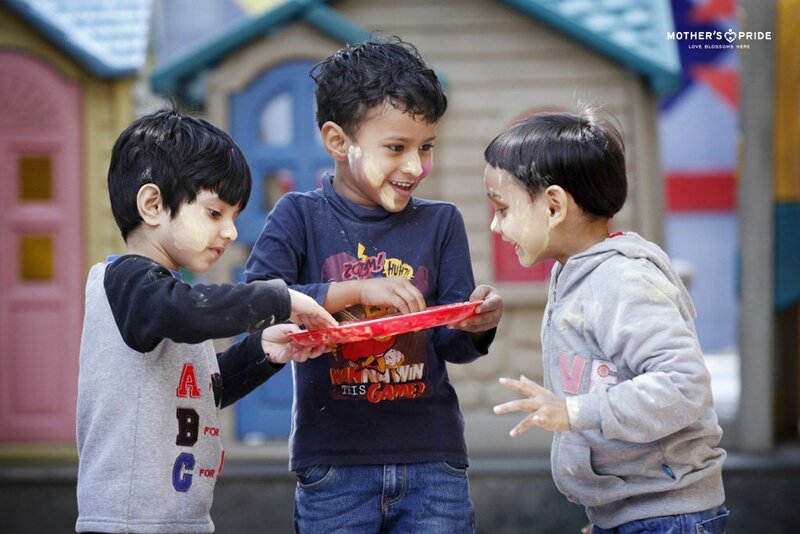 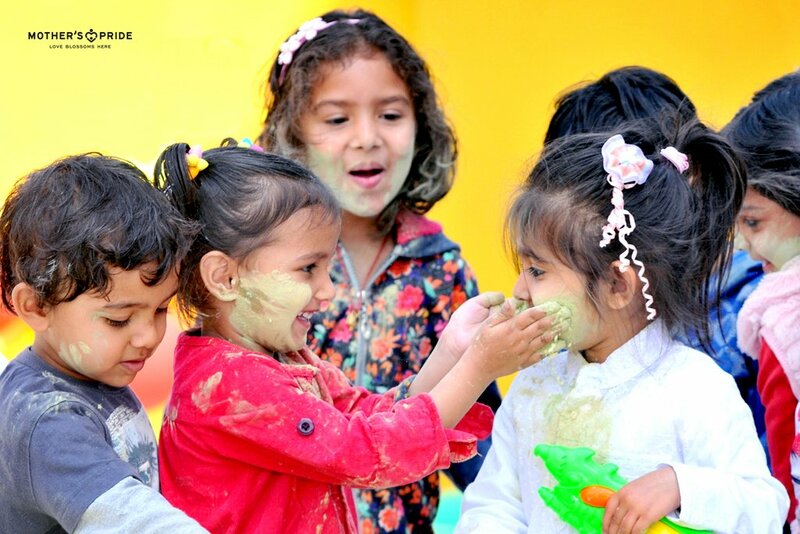 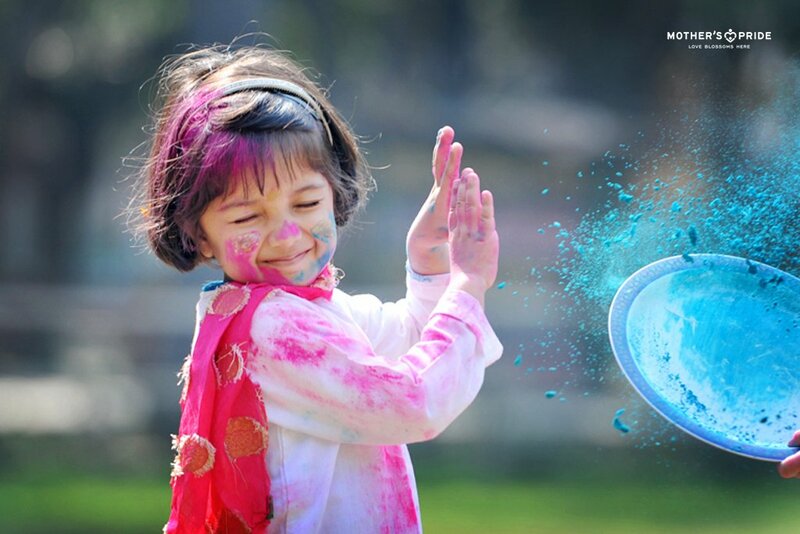 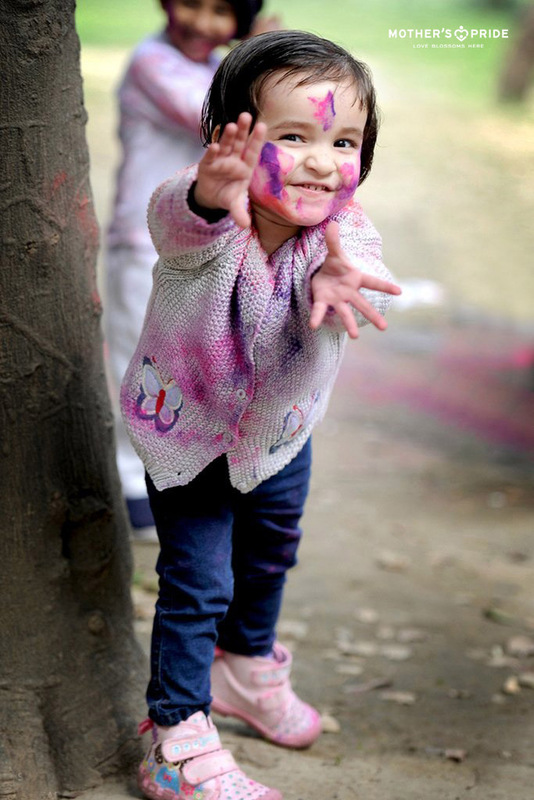 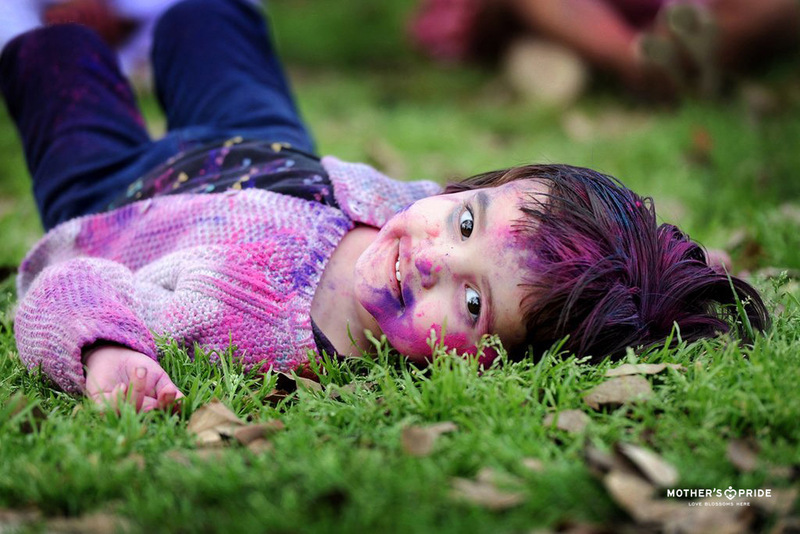 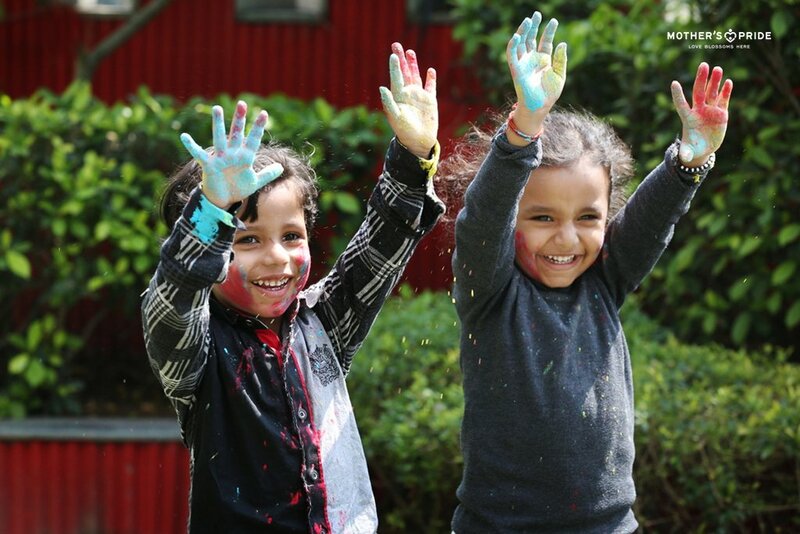 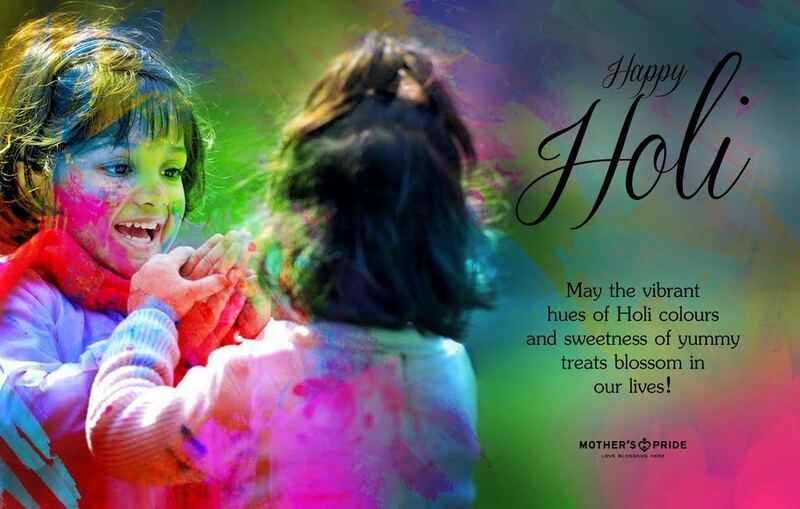 Wrapping up a warm and friendly snuggle of love in the Holi festivities, the tiny tots celebrated our enticing Indian culture and summed up countless colourful memories in their hearts.